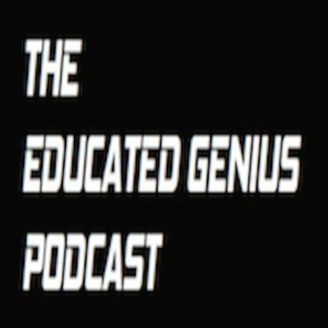 Follow as AJ 'The Educated Genius' gives his perspective on everyday issues in an effort to help everyday people. He's a sophisticated sh*t talker, on a mission to help people one conversation at a time. I have my brother-in-law, Robert Henderson, as a special guest. And we're talking about cheating. 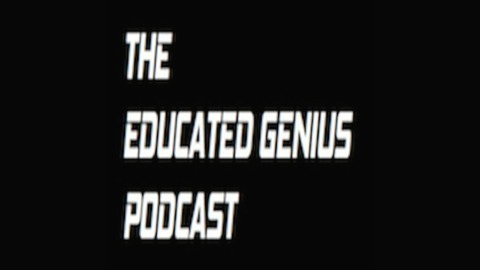 Having a special guest is a first for the podcast, so please bare with me. I was hella excited that I didn't do a mic check before starting the episode. So he sounds like he's far away from the mic. Just turn it up and enjoy!